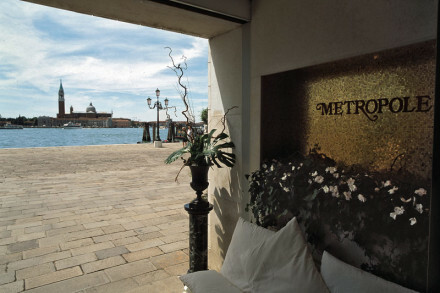 The Michelin star restaurant focuses on local produce and is undeniably one of Venice's best. A perfect escape for those discerning travellers who would rather a rustic chic retreat to five star glitz and crowds. The hotel will organise boat tours to the surrounding islands. Spend your days soaking up the atmosphere in this charming hideaway and working way through the winelist. Take an evening stroll around Mazzorbo, the views are sensational as the sun goes down on the lagoon. Fish for soft shell crabs with local fisherman, the perfect opportunity to catch your dinner. The golf course on the Lido is excellent and easily accessible from the hotel. Take a tour of the Prosecco vineyards with a hotel expert guide. Burano is a short stroll away - a photographers paradise. 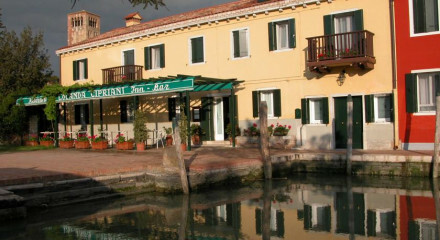 "Venissa is on Mazzorbo, a lagoon island a short ferry ride from Venice proper." 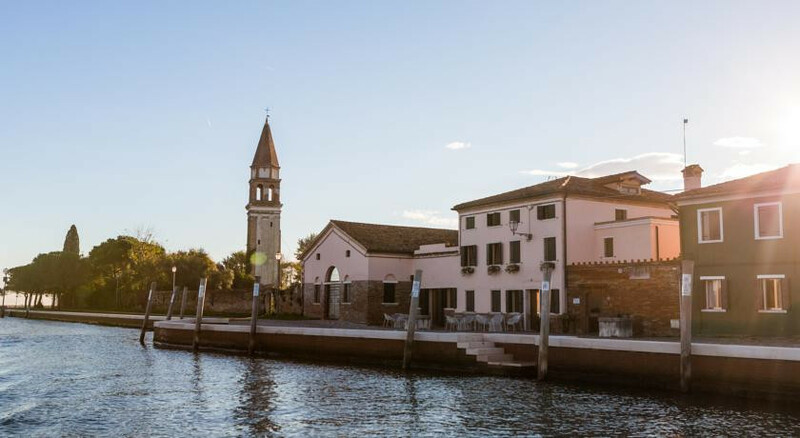 "The family slowly transformed farm buildings, fishermen's houses and a wine cellar into a comfortable six-room hotel with prices that compare well with anything on offer in Venice itself." 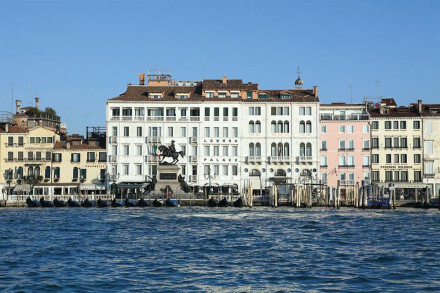 "While a pavilion behind, opening onto the vineyard, is now a restaurant presided over by one of Italy's most promising young chefs, Paola Budel, formerly of the Hotel Principe di Savoia in Milan." "At the helm of Venissa’s kitchen is Paola Budel, who relies on all things local: produce from the estate’s vast vegetable gardens; lagoon fish like eels, mullet and crabs stocked in their nearby fish farm; and oysters culled from beds on the neighboring beach." Dreamy views of the lagoon.